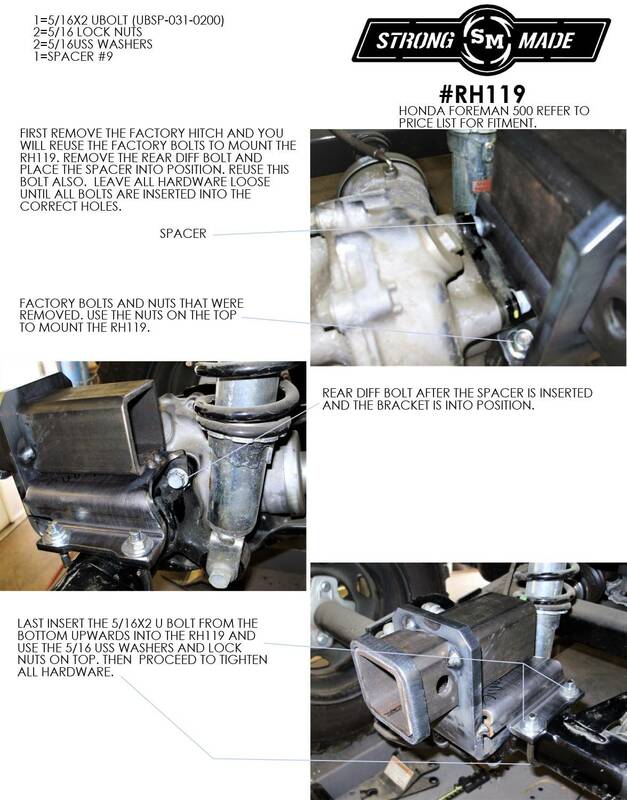 This is the updated version of our RH117. Just wanted to say how happy I am with your product and your Customer Service! 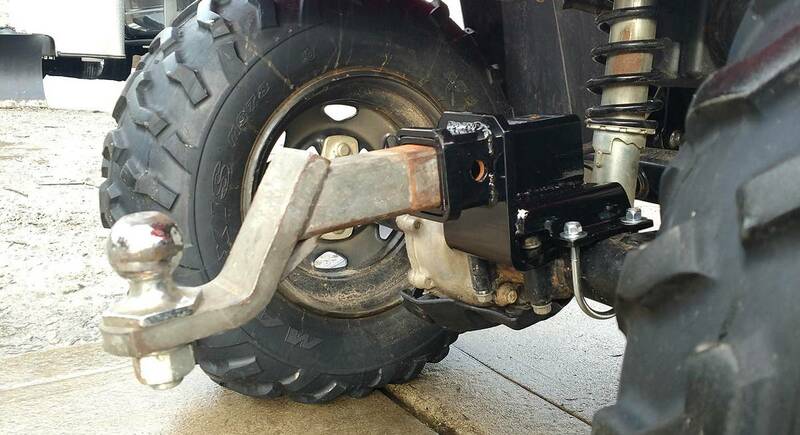 It only took me 15 minutes to install this hitch receiver on my '16 Honda Foreman. The quality of the design and tolerances of the manufacturing are spot on.